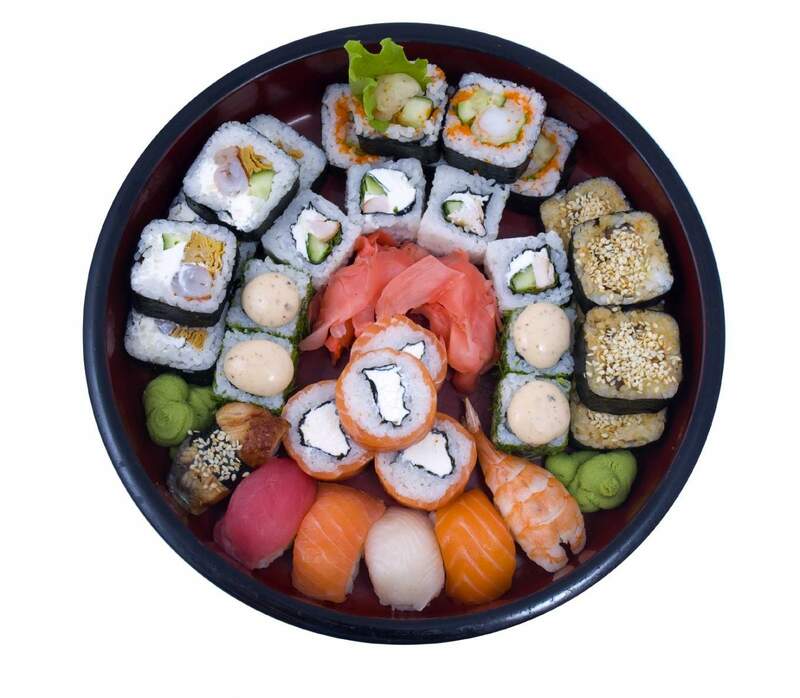 12:00 a.m. – 9.30 p.m.
(order below PLN 100 – delivery charge 10 PLN). (order below PLN 150 – delivery charge PLN 20). for a minimum of PLN 150, delivery charge of PLN 20. Discounts on take-out orders do not apply.